I told a porky pie in my introductory post. I said my next blog outing would discuss my ongoing battle with the Max Mart weevils. Although these evil creatures (and now maggots, courtesy of Shoprite (Osu)) are substantially impeding my attempts to eat healthily(1), I thought my first substantive post should fall squarely in the domain of clean eating. The weevils will, therefore, be relegated to a later post. 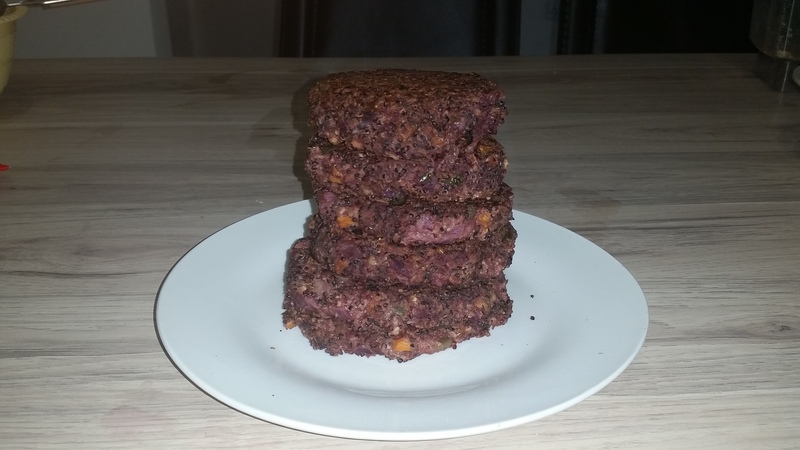 This post will explore my attempt to make a homemade protein-packed vegan/vegetarian burger. So, I have decided to become a pescetarian due to the suspect quality and storage conditions of meat available in Accra. This concern has been confounded by previous purchases of non-fish meat (primarily, beef mince) from Shoprite (Osu) and Max Mart (37), which have been tasteless, and littered with grit and hunks of mystery meat. Moreover, there always seem to be cockroaches loitering around the Shoprite (Osu) meat counter which doesn’t fill me with much confidence. However, there is a barrier to my bid to become pescetarian: I am yet to find a reputable fresh fish supplier in Accra. 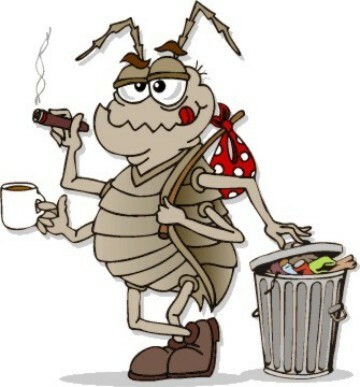 (2) So thus far, my sources of protein have been sporadic cans of tuna and sardines… and perhaps the occasional weevil that sneaks unbeknownst into my food (*yuck*). Pitiful, I know! 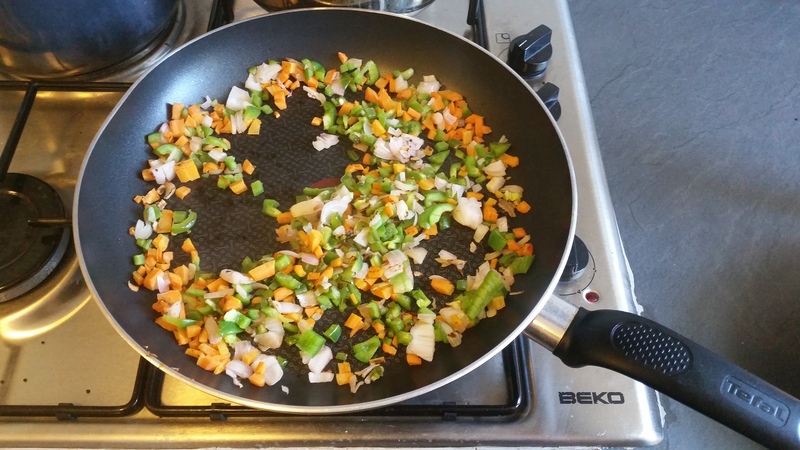 Lightly fry red onions, green peppers and carrots using oil spray. 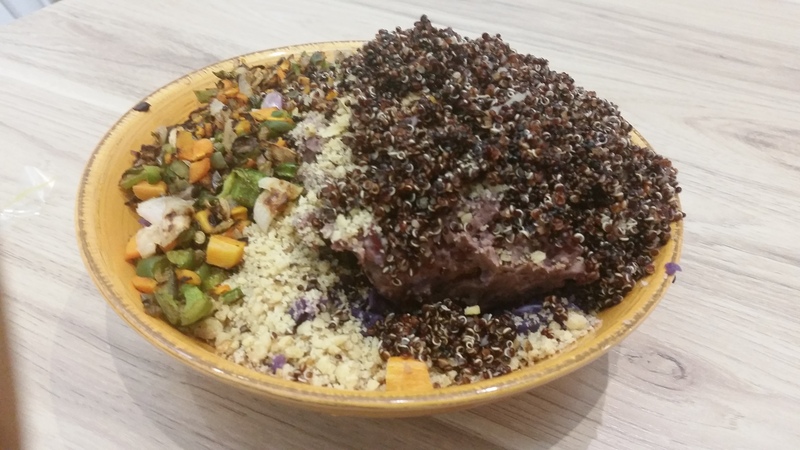 Blend the steamed cabbage, kidney beans, oat flour and walnuts separately. I used my Blendtec (a cheaper version of the Vitamix). So happy I brought it back from London on my last trip! Place all ingredients in the large mixing bowl, and mix well. 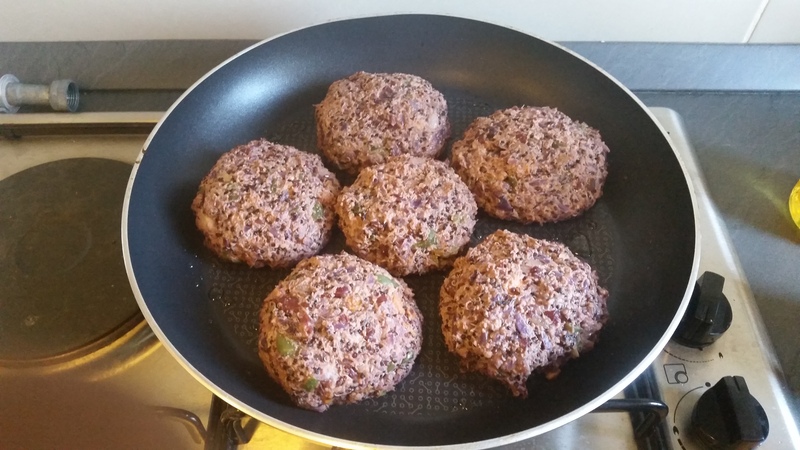 Shape the mixture into 5 patties, and place in a frying pan, oiled with some high heat cooking oil. I used vegetable oil, not the healthiest option, but the only high temperature cooking oil I could find at Shoprite (Osu). 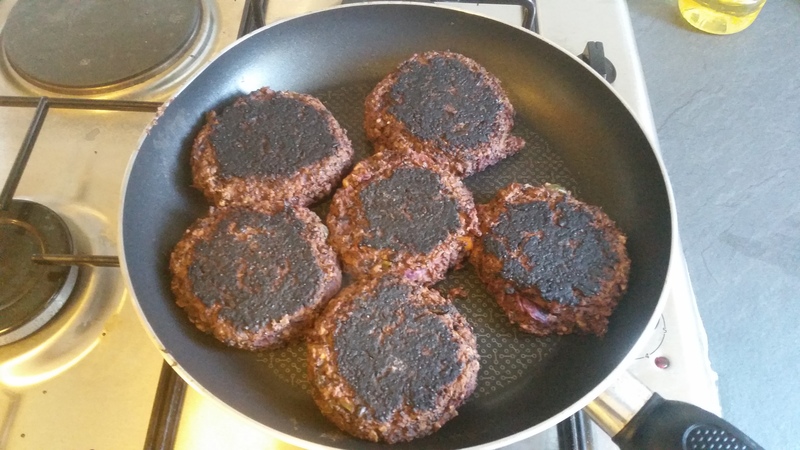 Pan fry the burgers on a low heat for 15 minutes on each side. Keep more of a watchful eye than I did so they don’t burn! And here is the end product. I served the burger with some melted cheddar, and a tomato, lettuce and spring onion salad. Verdict: This first attempt at vegetarian burgers generated 8 grams of protein per burger patty. Not too bad, but I was hoping to get over well over the 10 gram barrier. Next time, I’ll try making a lentil-based burger: lentils have 26 grams of protein per 100 grams compared to cabbage which only clocks in at 1.3 grams of protein per 100 grams. Notes. (1) This is not an exaggeration. These evil creatures have invaded my pantry and fridge. They even snuck into my bedroom and bathroom! (*shudder*). (2) I’ve heard that the Koala in Airport Residential a first-class meat counter (well relative to the other options). I will check this out over the next couple of weeks and report back.